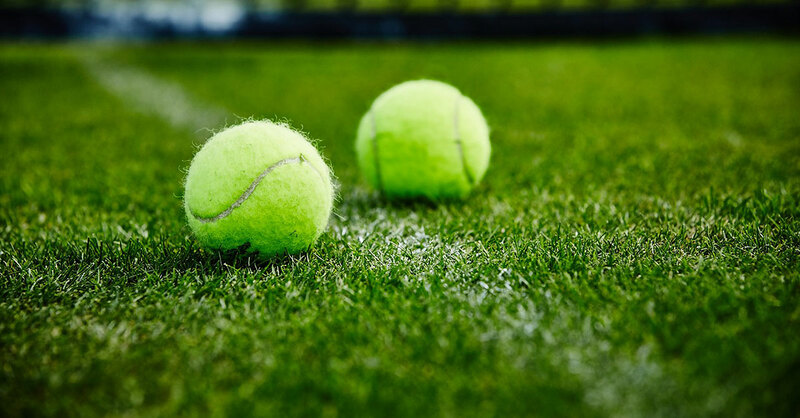 The Court Booking System enables members to book acrylic and artificial clay courts via the touch screen in the hallway of the main clubhouse (using your membership card) or from the comfort of your home. If you have booked a court, but are unable to play, please free the court so other members can use it. Monday to Sunday: 08.30 – 22.00 p.m. If you have not been issued your personal log-in and password by email, please get in contact with Jackie, the club’s office administrator, at clubmanager@beckenhamcricketclub.co.uk. The system is run by ClubSys. For more information, click here. Any full adult or junior member. How far in advance can you book a court? What courts can be booked? Members: Courts 1-4 (acrylic), 5-6 (artificial clay). Coaches: 7 (artificial clay), 8-10 (macadam). The grass courts will be walk-on. Coaches must book Court 7. But must remove booking if lessons drop out. Members can’t book Court 7, it is a walk-on court in the absence of a coach booking. If you do not intend to play, please cancel your court booking. How long per booking slot? Please remember if using floodlights then booking should be for 1hr, 30 minutes. How many booking slots can a member book per week? Per existing council agreement, no floodlight play is permitted on Sundays or Bank Holidays. Floodlights can be used on Saturday evenings as walk ons. Floodlights can be used 16 August to 31 May (inclusive).